The mystery of alchemy is revealed. Feel the power of the philosopher’s stone. of the world’s finest natural materials, all of which impregnate each other, happily united. 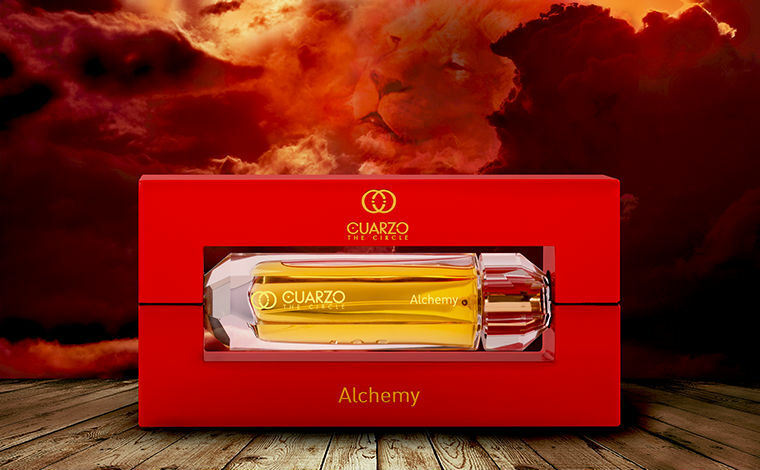 This perfume brings you fragrant molecules and imprints of energy due to the contact with those other living beings: Diamond Quartz, the wisdom of alchemists “The Philosopher’s Stone”… and the wave shape generated by the bottle and the packaging.